On July 18, 2018 at approximately 8:45 PM, Deputies responded to the 19300 block of Keep Tryst Road, in reference to an injured person. A white male was located on the side of the roadway in clear medical distress. The male was subsequently flown to Shock Trauma in Baltimore for medical treatment. Detectives have been able to identify the male as Mischa Sell Christensen, 37, last known to be living in the Frederick area. 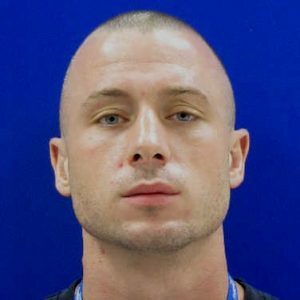 Christensen is currently in critical condition at Shock Trauma. The Sheriff’s Office is asking that anyone with information on Christensen’s whereabouts prior and leading up to him being located last night, contact Det. Swope at 240-313-2885.